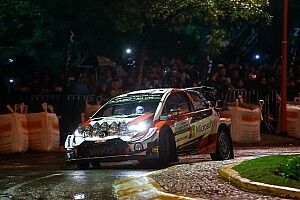 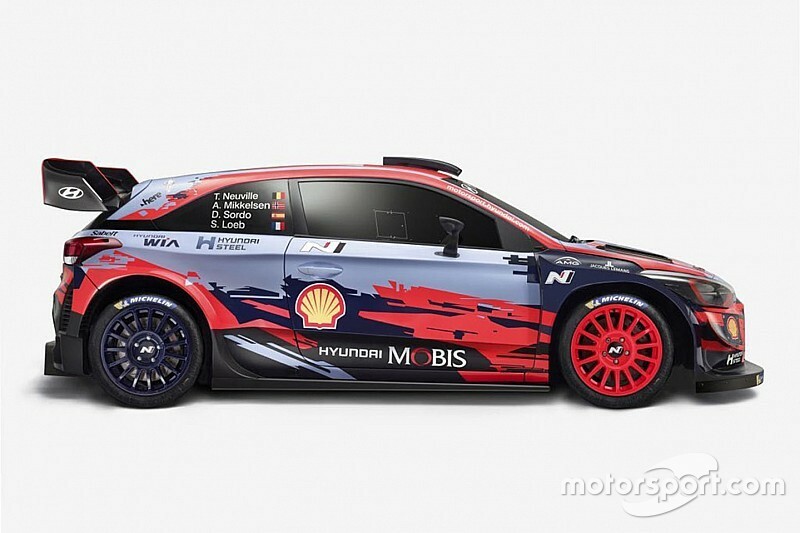 All four World Rally Championship manufacturer teams have unveiled their 2019 liveries at Autosport International. 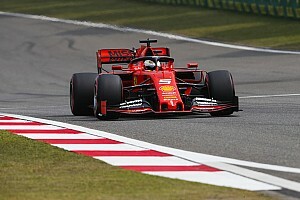 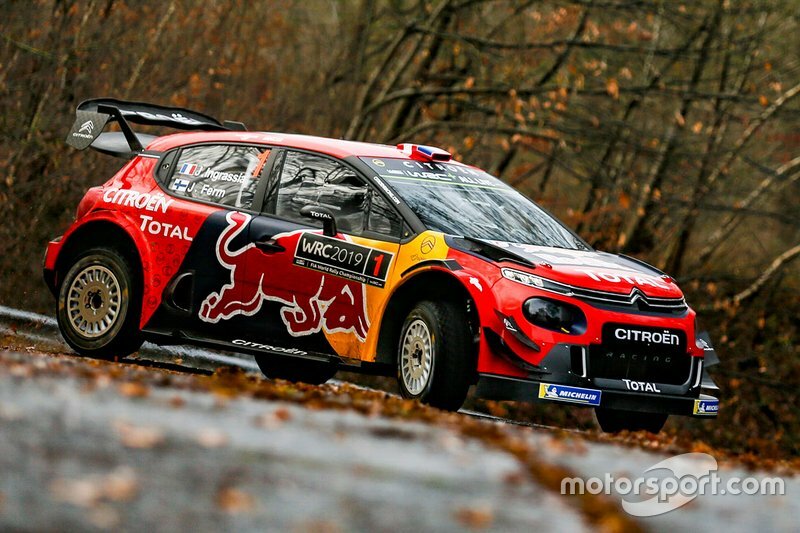 The Citroen, M-Sport Ford and Hyundai teams are sporting the biggest changes to their colour schemes for the coming season. 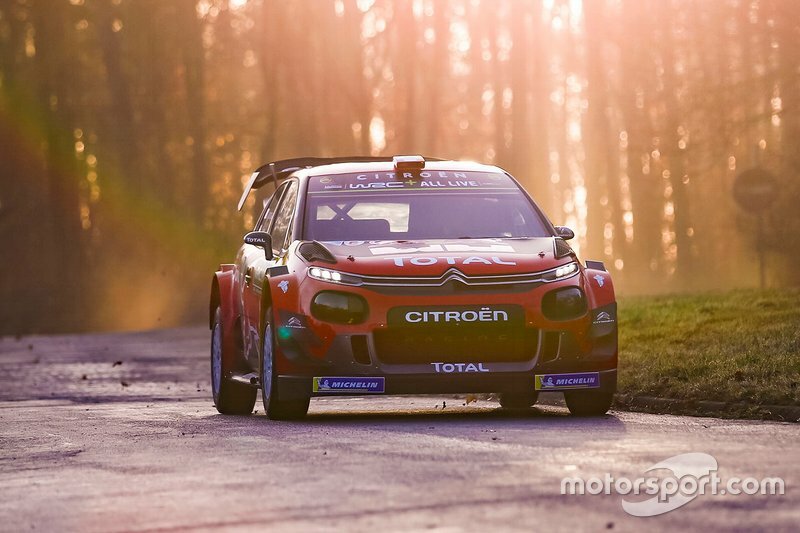 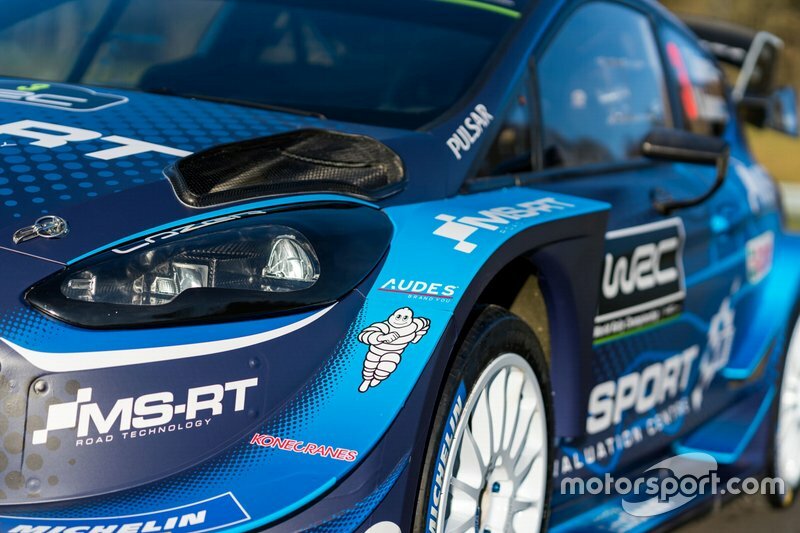 Citroen's 2019 C3 WRC was revealed at the series' season launch without Abu Dhabi backing, but with Sebastien Ogier’s name back on the side of one of its cars for the first time since Rally GB in 2011. 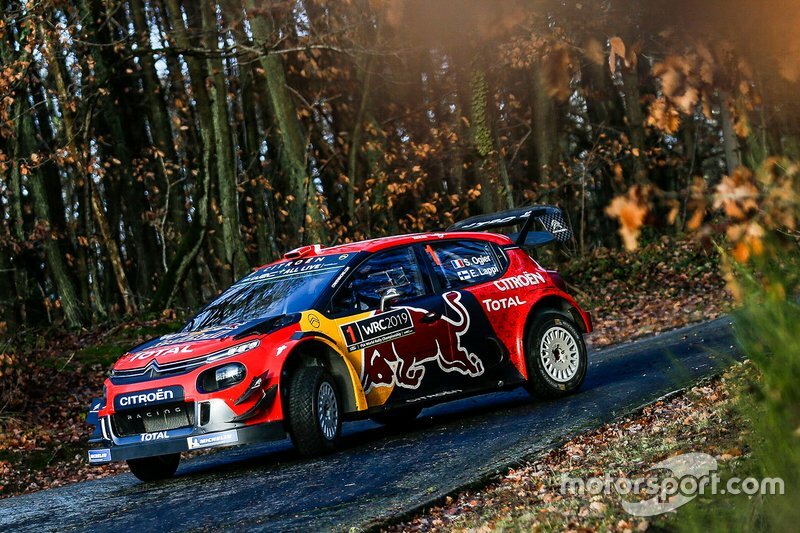 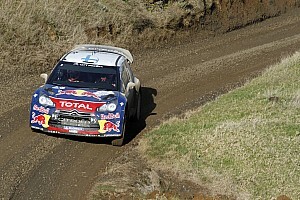 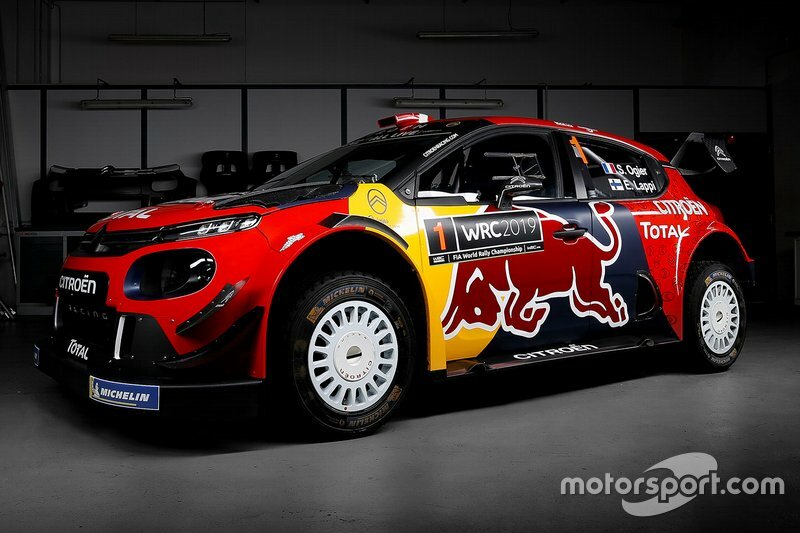 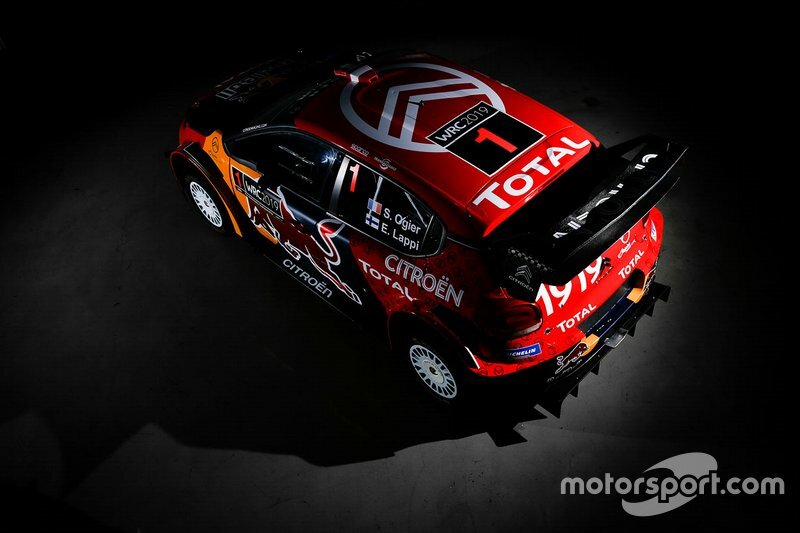 The car will still run with Citroen's traditional red base colour but features branding from Ogier's sponsor Red Bull on its side panels and bonnet. 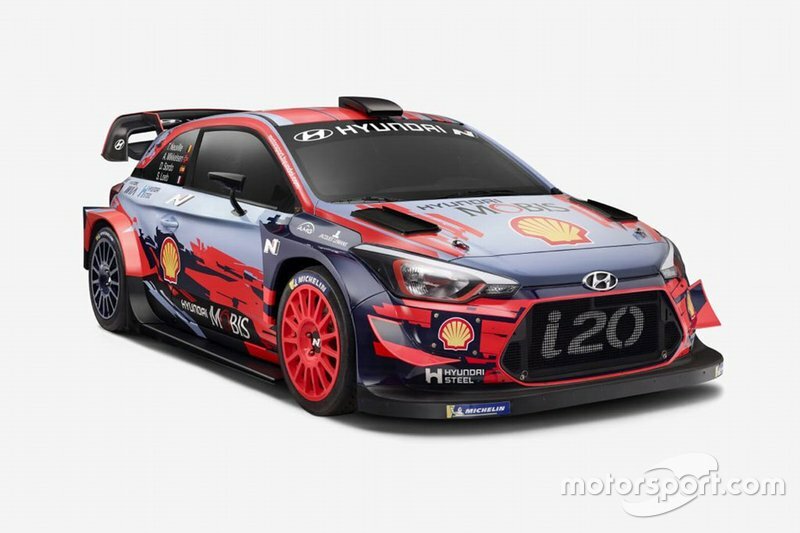 Hyundai’s i20 Coupe WRC retains its familiar scheme of recent years, but now incorporates more prominent orange colouring. 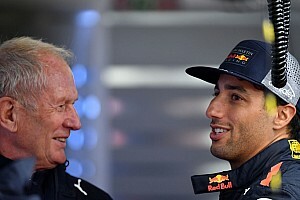 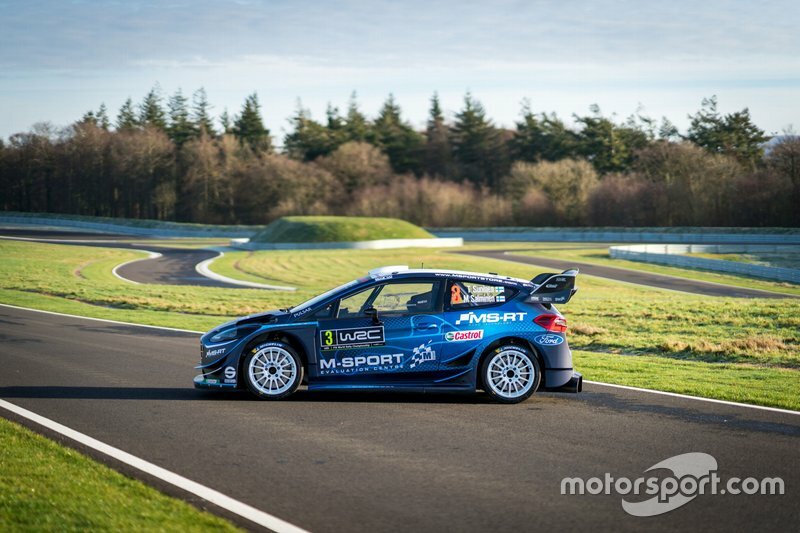 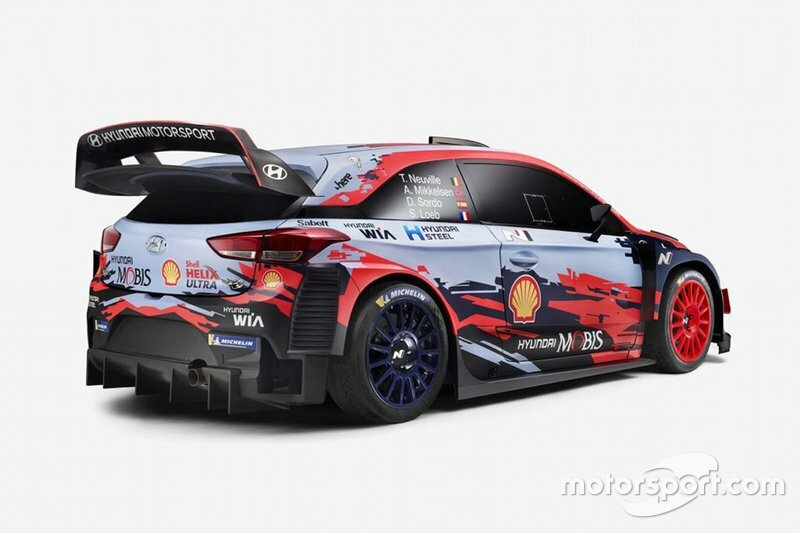 British squad M-Sport revealed its livery on Thursday and is the team with the biggest change, with its Red Bull-inspired livery of the previous two seasons following Ogier to Citroen. 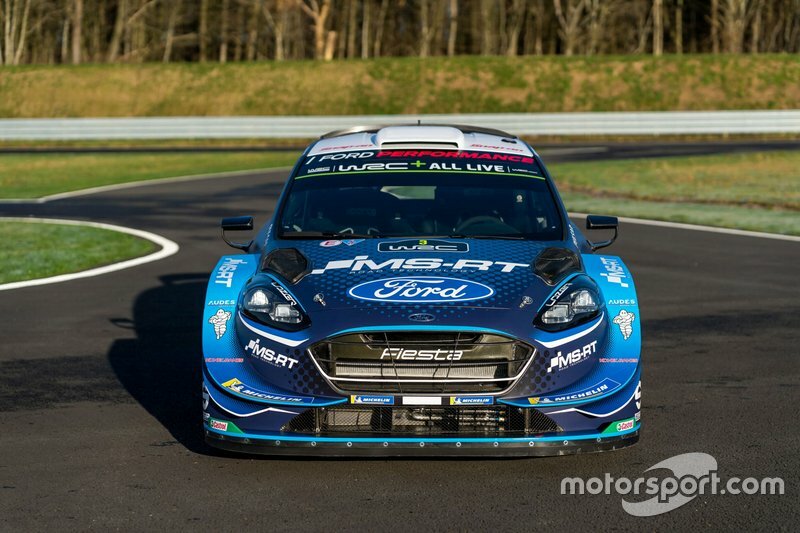 M-Sport's Ford Fiesta will run in a "nitrous blue" scheme last used in 2016. 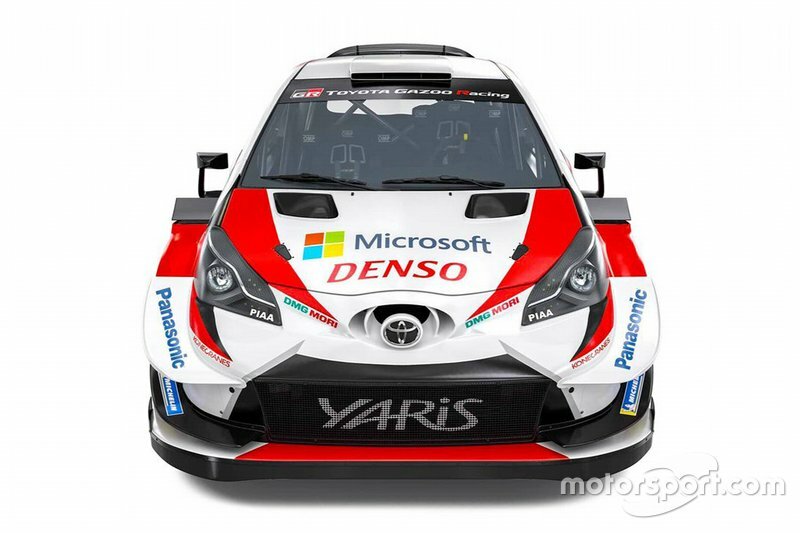 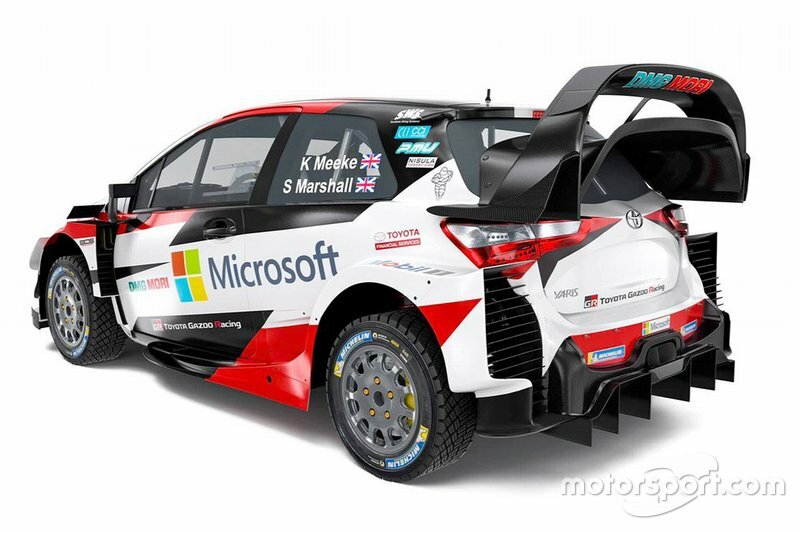 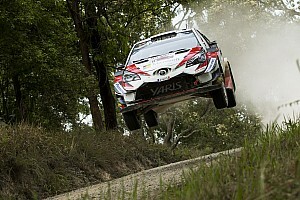 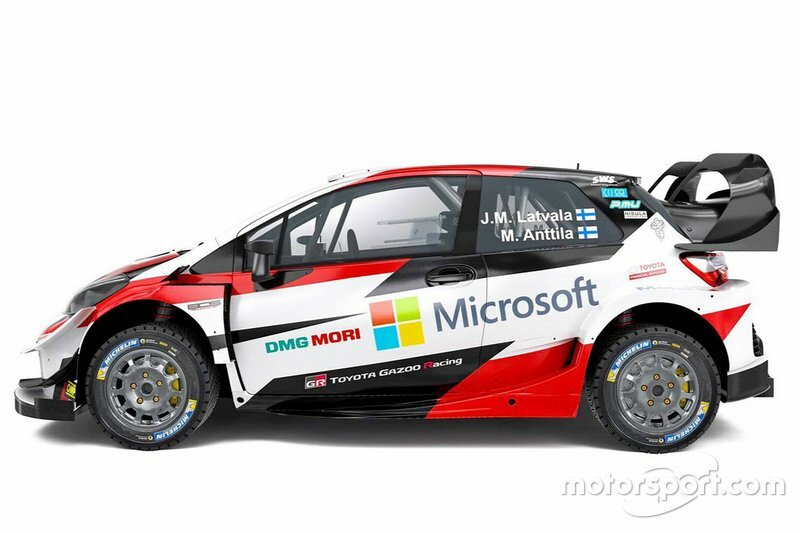 Defending WRC manufacturers’ champion Toyota will run Yaris WRCs featuring a very similar livery to 2018.